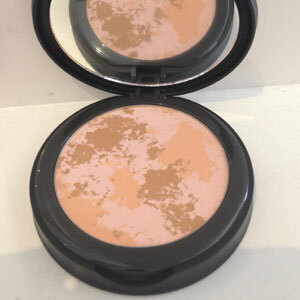 Infused with botanical extracts and Vitamin C to assist brightening of the skin. 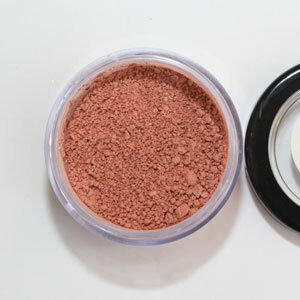 This emollient and highly pigmented formula instantly covers dark circles, broken capillaries, sun damage, blemishes, and skin imperfections. Life is full of challenges; don’t let your attraction be one of them. 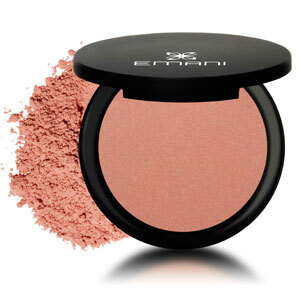 Emani has an instant solution to life’s beauty conundrums. 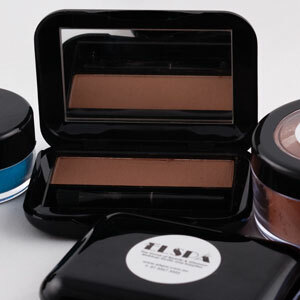 Being a vegan beauty never became so easy with HD Corrective Concealer, infused with botanical extract and vitamin C. This emollient and highly pigmented formula instantly covers dark circles, broken capillaries, sun damage, blemishes, acne scars, rosacea and skin imperfections. 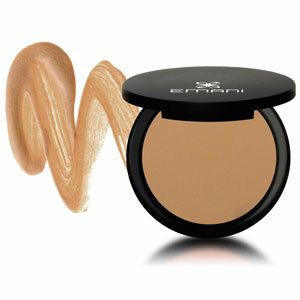 Tempt your beauty as this concealer brightens and conceals any imperfections. 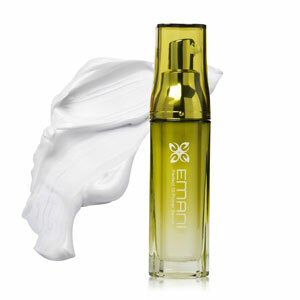 Prep the skin first with the Emani Primer Serum. Apply moderately and allow it to dry thoroughly or pat with a tissue. 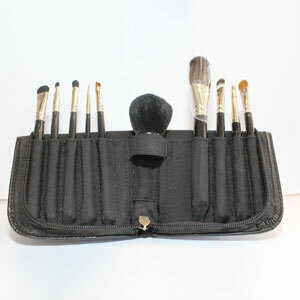 Use a concealer brush to apply onto blemishes and/or dark circles. 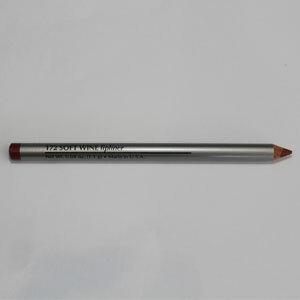 Blend in concealer completely. 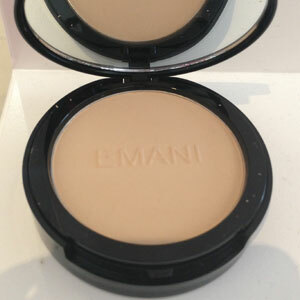 Apply foundation on top, distributing it evenly over the concealer. Copernicia Cerifera Cera, Caprylic/Capric Triglyceride, Persea Gratissima Oil, Helianthus Annuus Seed Oil, Ricinus Communis Seed Oil, Silica, Titanium Dioxide, Mica, Isopropyl Jojobate, Camellia Sinensis Leaf Extract,, Bisabolol, Vitis Vinifera Seed Extract, Tetrahexyldecyl Ascorbate (vitamin C). Â± Iron Oxides (CI 77491, CI 77492, CI 77499).